This font is made by Typesgal and is free for both personal and commercial usage. Donations are welcome and much appreciated (typesgal@gmail.com)! 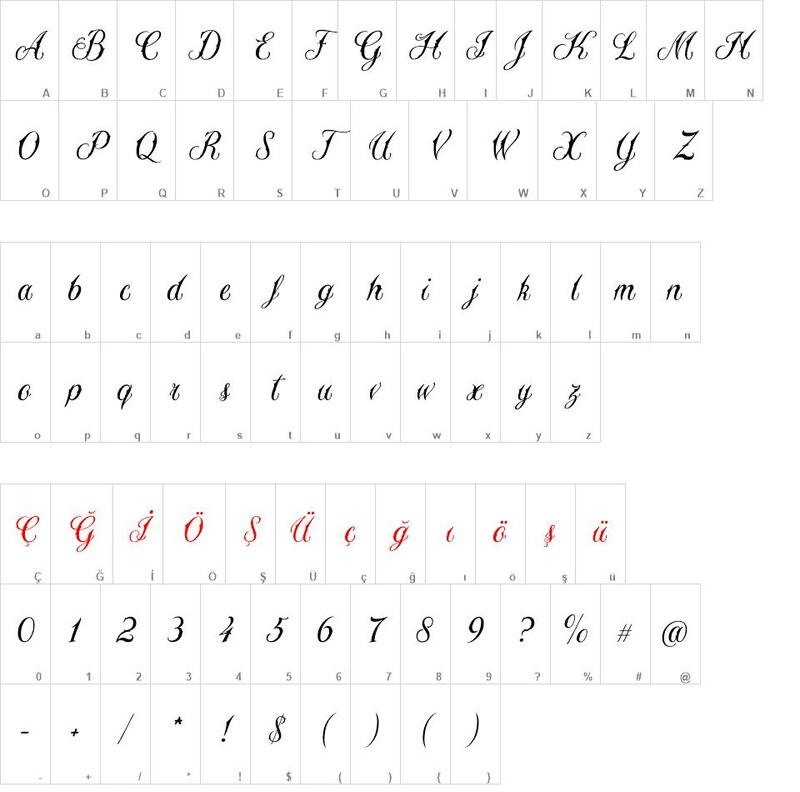 Sewstain font download, Sewstain font.